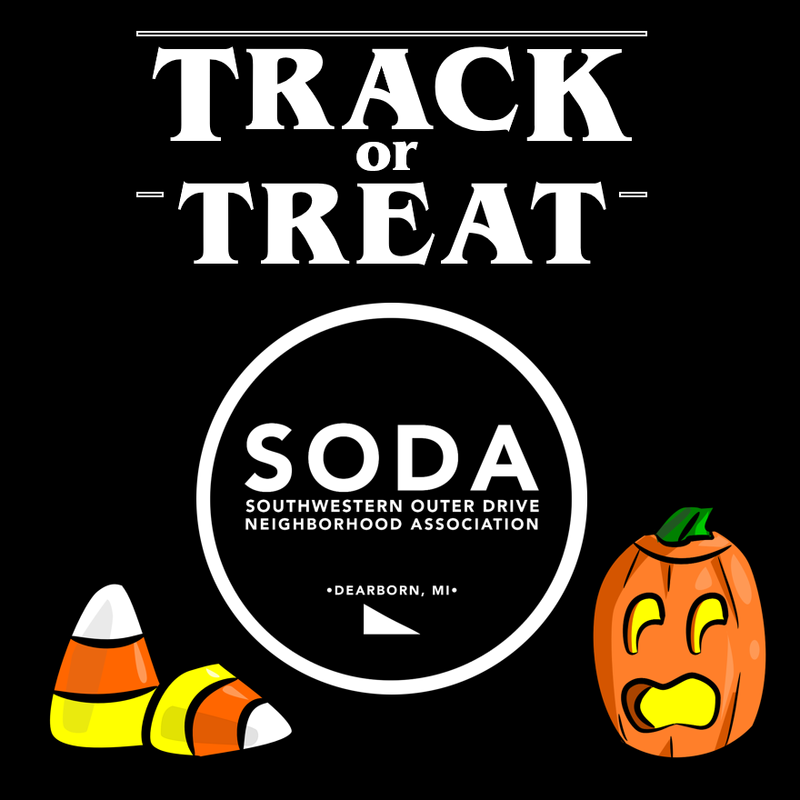 SODA members and the general public are invited. We very much hope that you will be able to participate. All candidates have been sent an invitation letter. 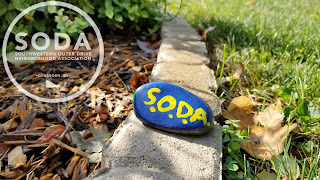 SODA is a registered Michigan domestic non-profit corporation with the mission to promote common interest and welfare of people who are members of SODA. To provide a forum for the exchange of ideas for the improvement of our community and neighborhood. And to engage in social, charitable, and other activities which make our neighborhood and community a better place to live. SODA is a non-political organization, as such we do not endorse candidates and we are not affiliated with political parties. 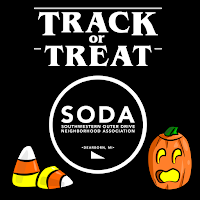 In the regular course of business we work closely with Dearborn elected officials and we feel it is important that all candidates seeking election understand the needs and concerns of the residents of the Southwestern Outer Drive Neighborhood. A big thank you to Walt Cerulla, and Dan and Michele Featherston. They spent several hours cleaning out the flower box at Penn-Vassar Park. 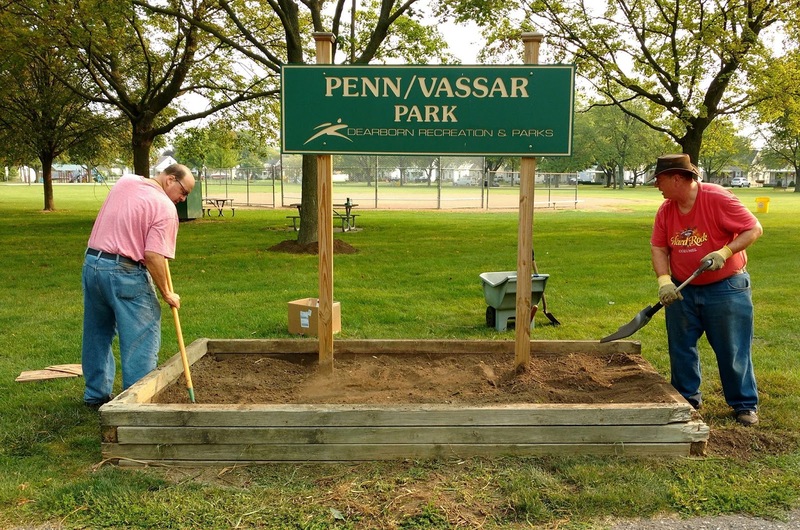 The next group of volunteers will rebuilt the flower box. Plans are underway to plant tulips and daffodils, followed by annual flowers next year. The volunteers were very appreciative of the residents who stopped and said thank you or waved as the work was completed. FYI: 13 years ago the flower box was built by Boy Scouts in Troop 1112 with the assistance of SODA members. 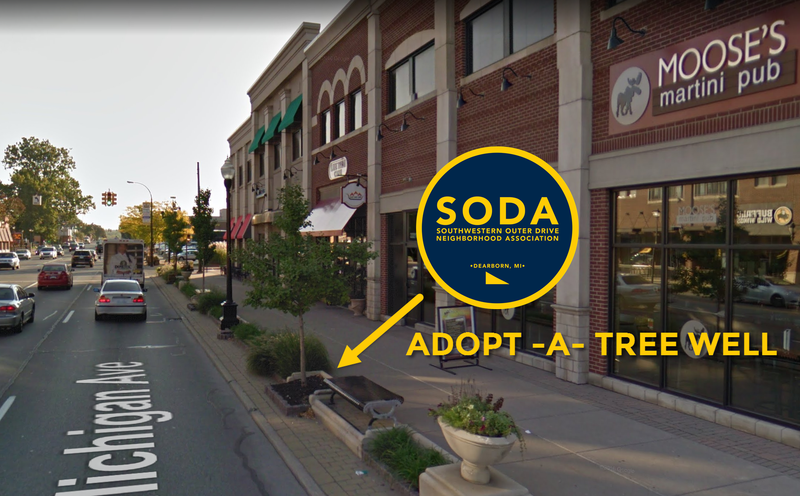 As part of SODA's commitment to the Dearborn community we're participating in this year's Fall Adopt -A- Tree Well program on Michigan Ave. If you would like to help decorate our Tree Well between Lue Thai & Moose's either reply HERE or contact Kelly Featherston. Decorations will be up between Oct 1st and Nov 3rd. 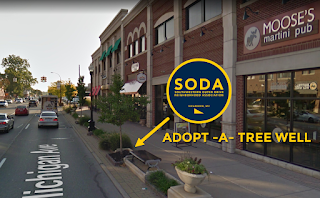 The City will place a sign at the Tree Well with SODA's name recognize our efforts.